SKU: CLO0441CD. Categories: Audio CD, Cleopatra, Rock. 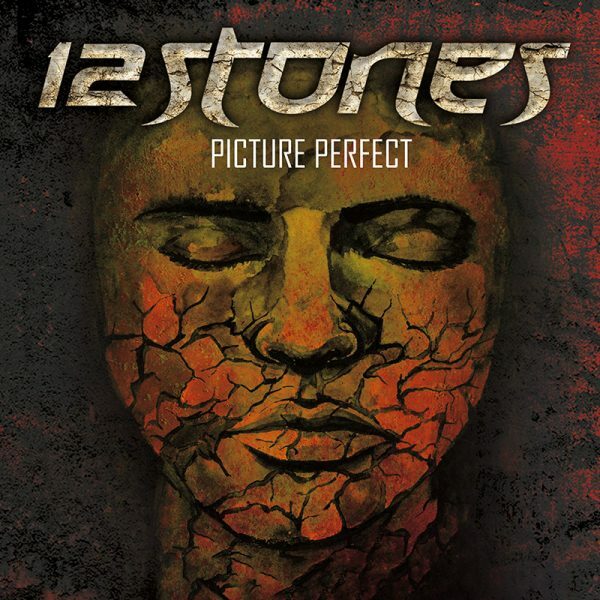 Veteran alternative rockers 12 Stones return with a superb studio album of 12 killer new tracks!